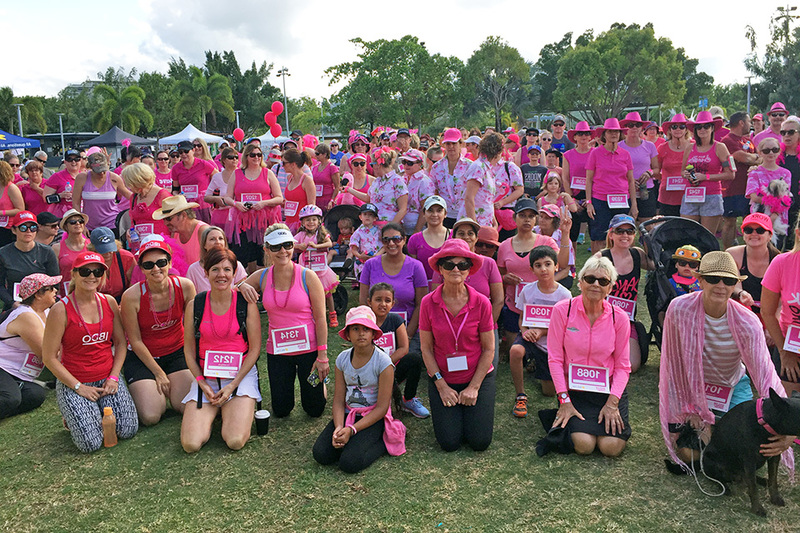 Celebrate the women in your life and walk for women’s cancers. 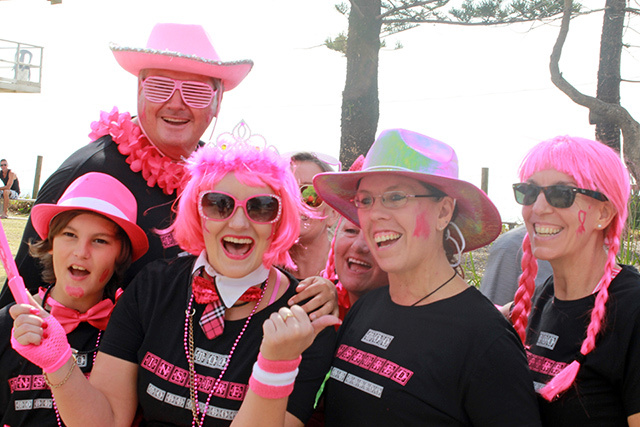 Walk for Women's Cancers is a family-friendly, fun-walk for people of all ages and abilities. 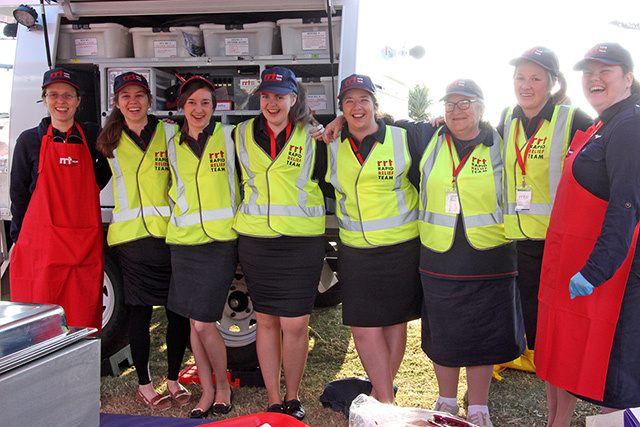 The Brisbane event will kick-start from Bayside Park, Fairland cres from 8am, with participants taking part in either a 3km or 6km walk. We have a full line up of activities including entertainment on the outdoor stage, market stalls and food vans. So bring your picnic rug and get the whole family to cheer you on! Raise more than $200 and receive FREE registration. Kick start your fundraising by making a donation to your own fundraising page, and show your friends and family how passionate you are about the future of Queensland women. 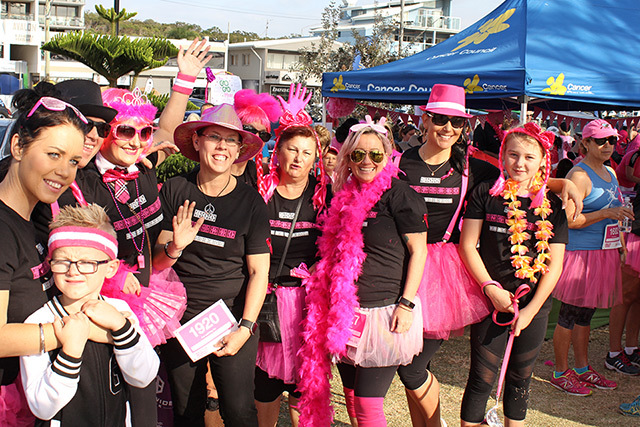 The Bundaberg event will kick-start from Neilson Park, Bargara at 8am on Sunday, September 8, with participants taking part in either a 3km or 6km walk. The Cairns event will kick-start from Salt House, Cairns at 8am on Sunday, September 8 with participants taking part in either a 3km or 6km walk. 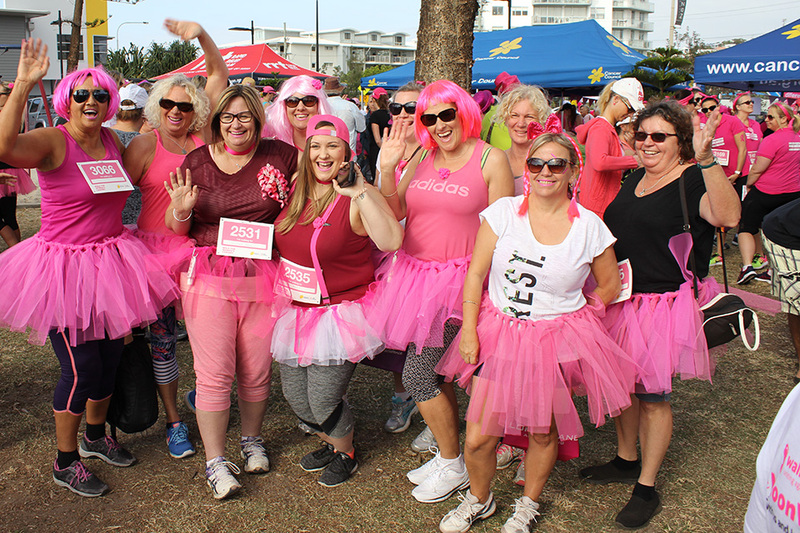 The Gold Coast event will kick-start from Kurrawa Park, Broadbeach at 8am on Saturday, September 21 with participants taking part in either a 3km or 6km walk. The Sunshine Coast event will kick-start from Alex Skate Park at 8am on Sunday, September 15 with participants taking part in either a 3km or 6km walk. The Yeppoon event will kick-start from Merv Anderson Park, Yeppoon at 8am on Saturday, August 31 with participants taking part in either a 3km or 6km walk. Make a difference for the future of all women! 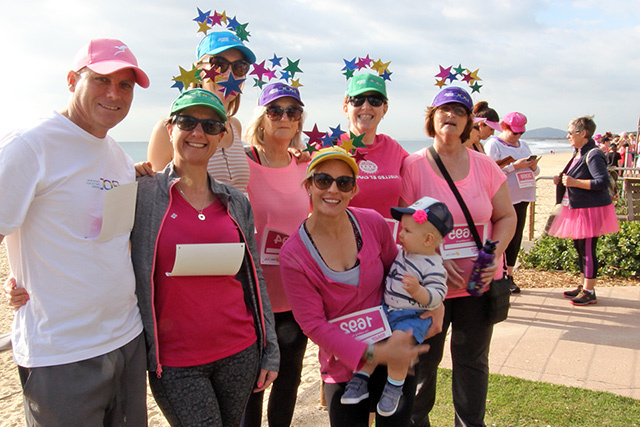 By walking at this year’s Walk for Women’s Cancers event, you are helping fund research for lifesaving treatments and support programs that ensures nobody goes on a cancer journey alone. women will be diagnosed with a women’s cancer by the age of 85.
women every year will be diagnosed with a breast or gynaecological cancer. women every year will die from a women’s cancer. Your support gives hope for every woman’s future. Thanks to funds raised at events like Walk for Women’s Cancers, Cancer Council Queensland can continue funding world‑leading research, prevention programs and patient support services for women affected by breast and gynaecological cancers. 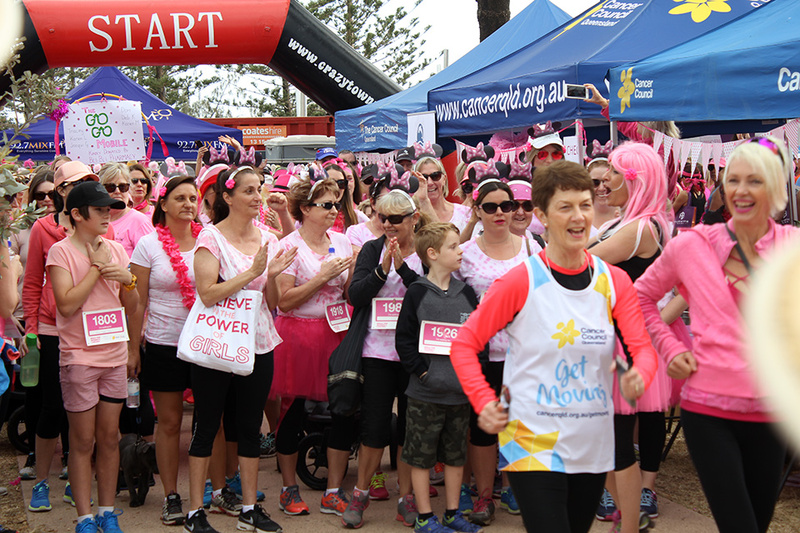 Queensland women are alive today after a diagnosis of a women’s cancer in the past 25 years. Walk with us to give hope to all Queensland women affected by cancer. Together, we walk closer to a cure for women’s cancers. Get involved and help put a stop to women’s cancers! Choose from one of the five Queensland events and complete the online registration form. A fundraising page will be automatically created for you – simply upload a photo and share your story about why stopping cancer is so important to you. 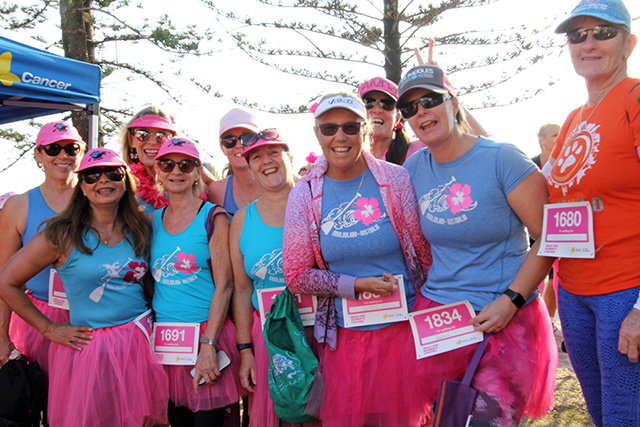 Share your story with friends and family and ask them to make a donation to your cause – a cancer free future for Queensland women! Let's walk together for the women we love. Together we are making a change for the future of all women. Your support helps to fund lifesaving cancer research, along with patient support services, which assist the 4184 Queensland women diagnosed with a women’s cancer each year. We cannot do it without you! 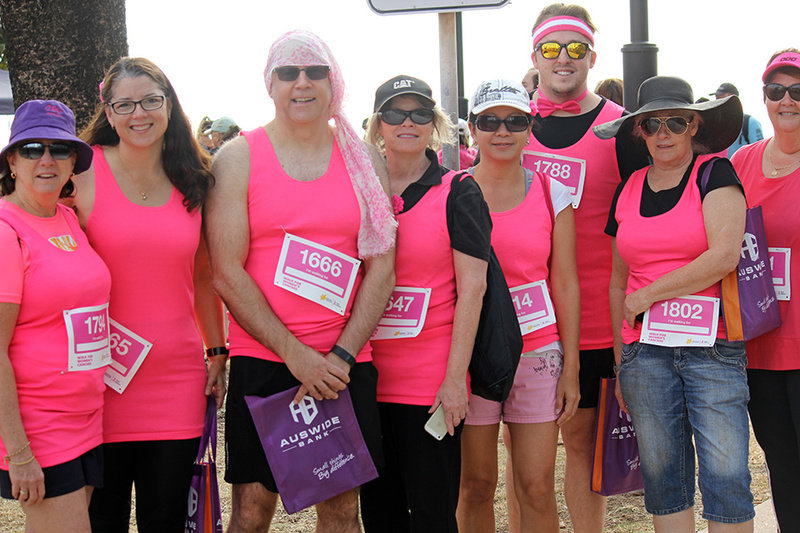 This page celebrates our community and the journey towards a cancer free future for Queensland women! Show your support for the women you love and register or donate today to make a difference.